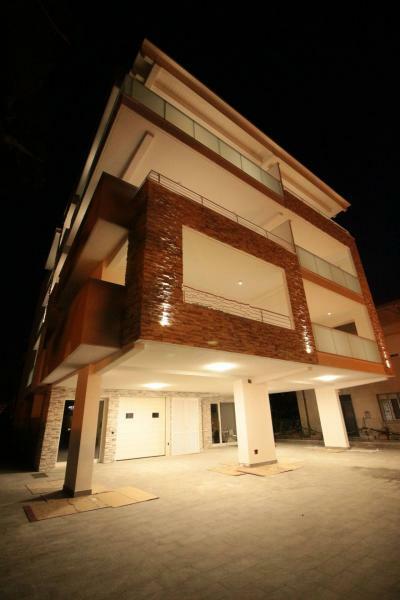 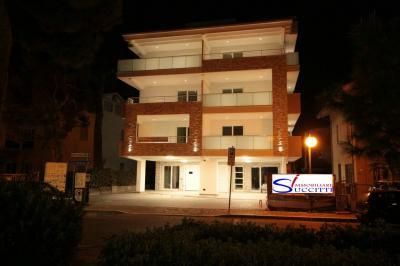 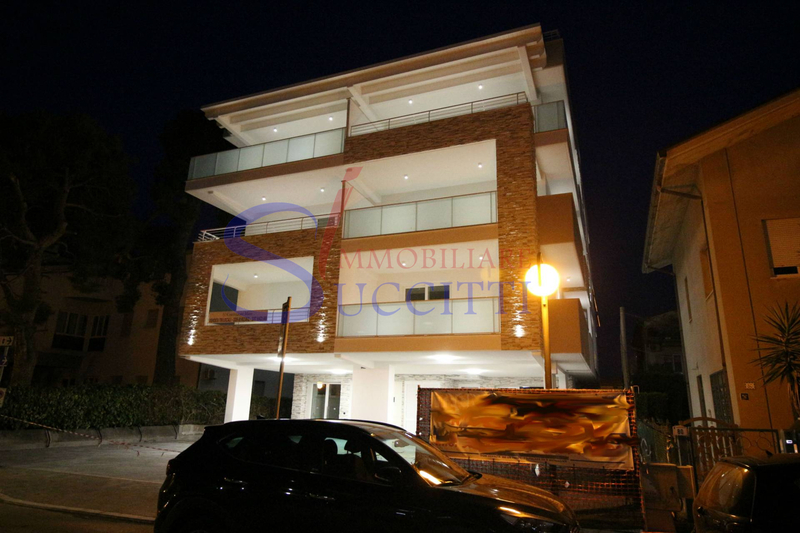 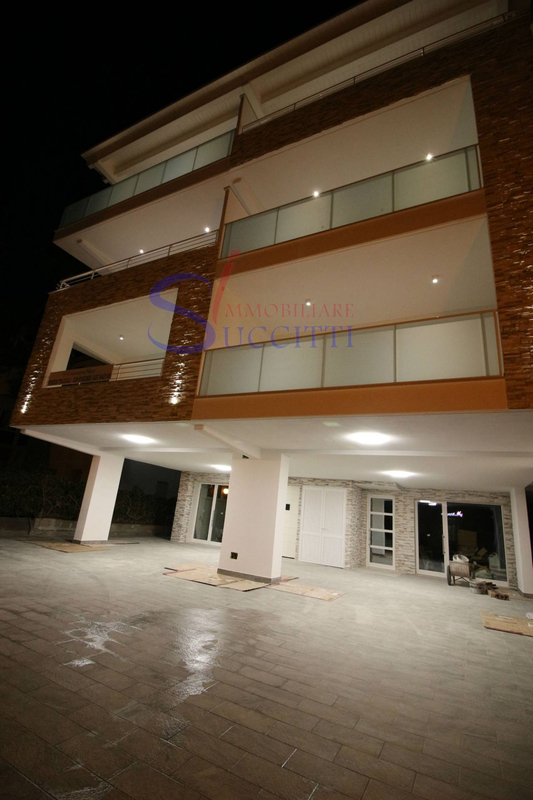 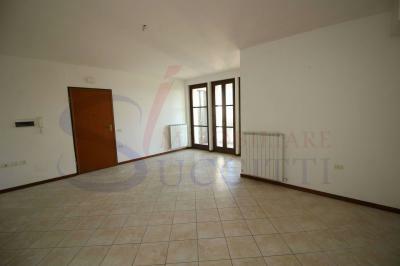 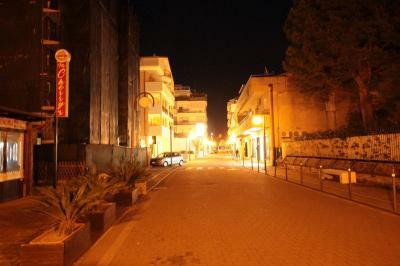 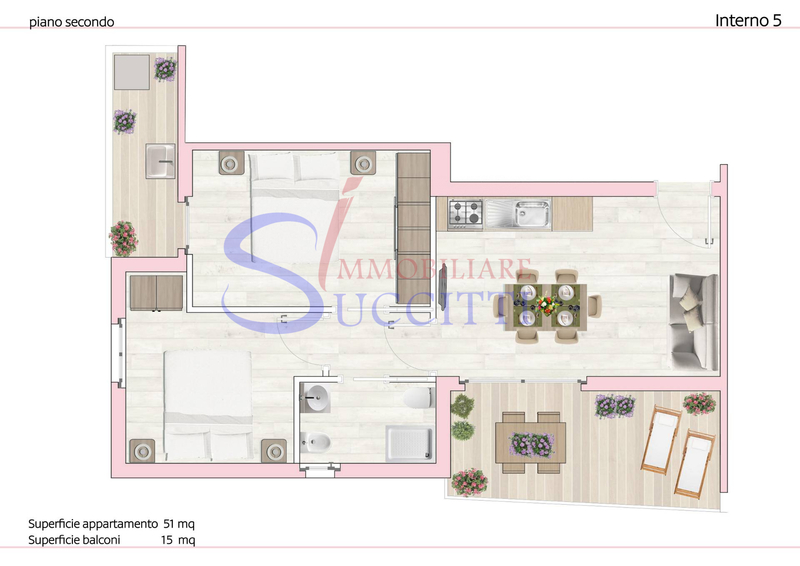 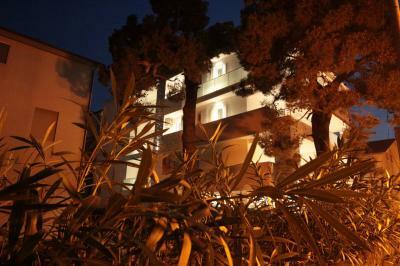 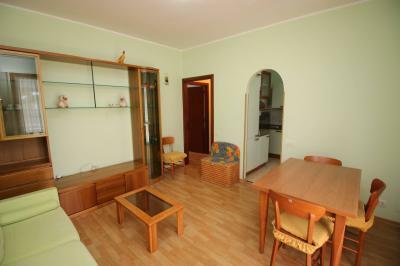 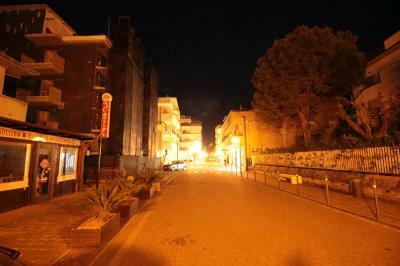 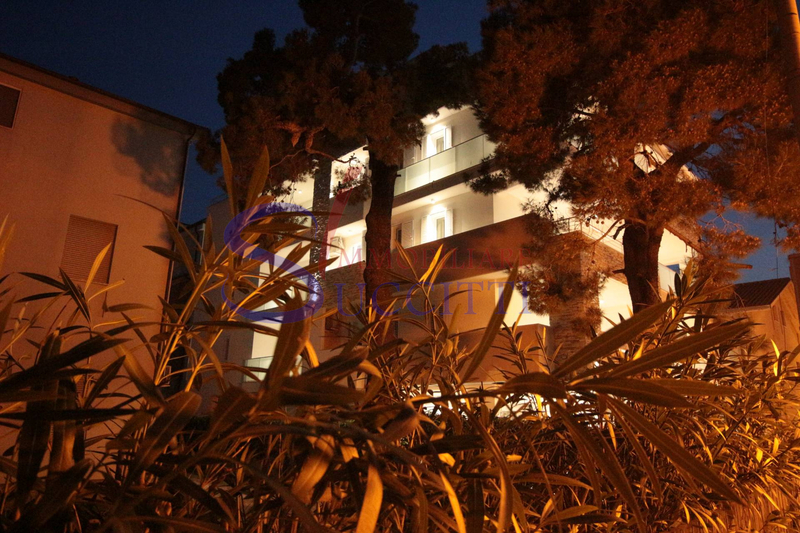 Apartment for Sale IN Tortoreto LIDO in 100 METERS FROM the SEA. 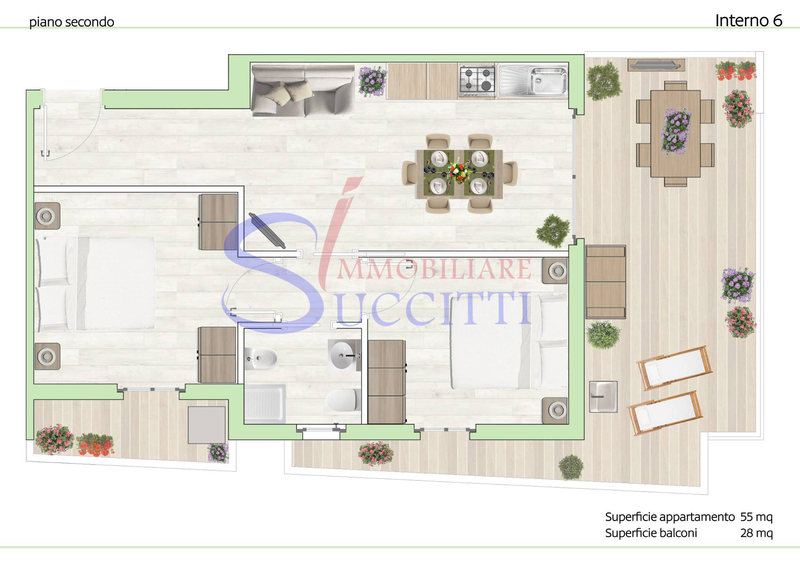 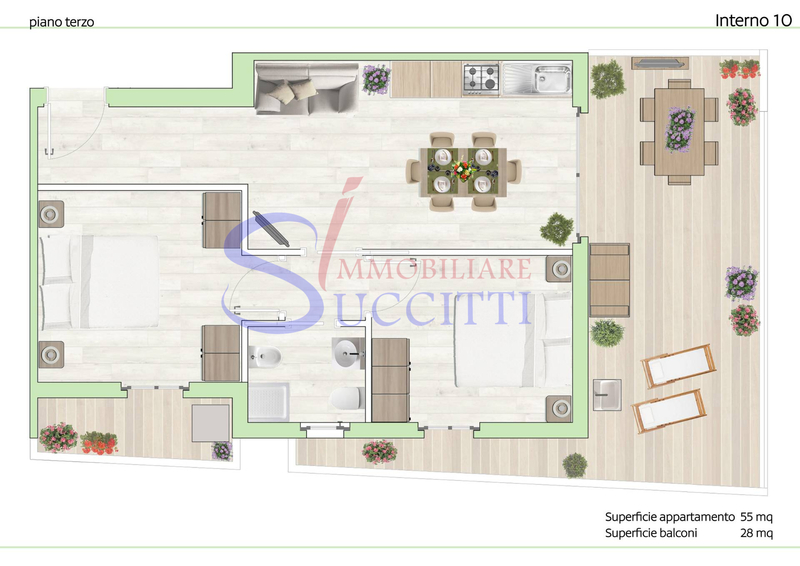 In Tortoreto Lido proposes the Sale of an Apartment that is part of a newly constructed building just 100 metres away from the waterfront. 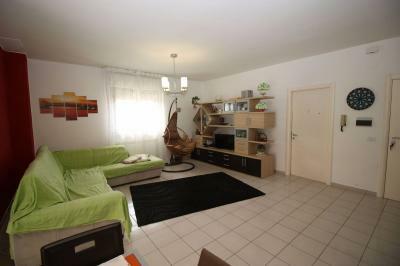 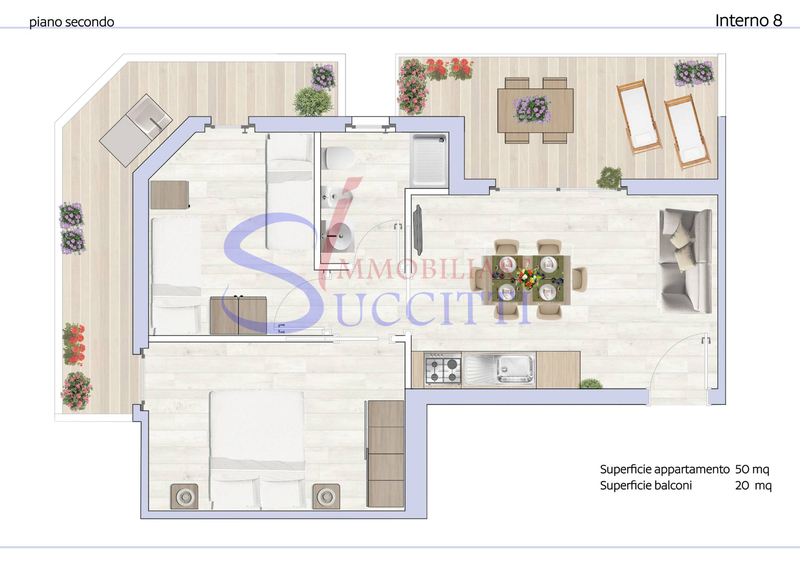 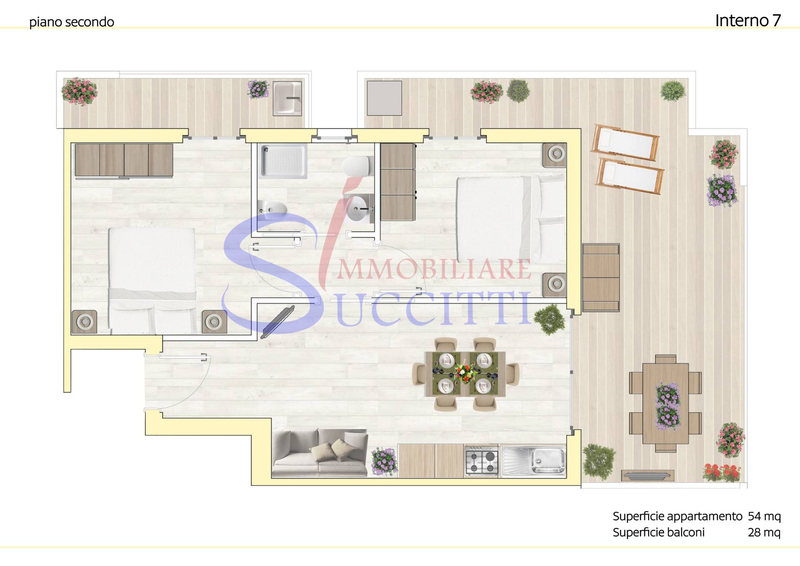 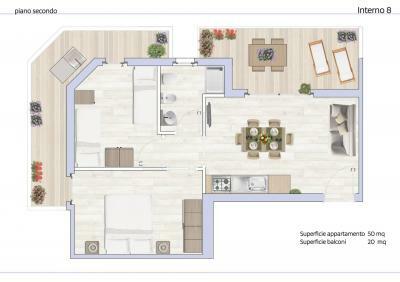 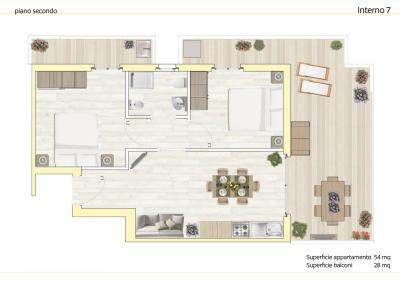 Living room with kitchenette, two bedrooms, bathroom with shower and balcony. The building has been designed using the latest techniques of construction: 8 cm thick thermal insulation, the heating and cooling system is made with direct expansion heat pump system by installing # 1 outdoor unit and indoor unit duct type # 1, the domestic hot water system is autonomous and made with the installation of electric heat pump water heater. 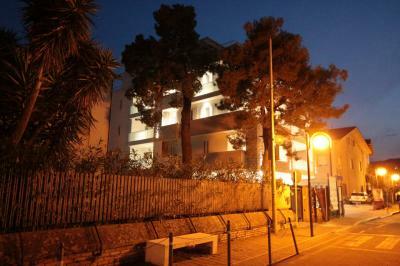 It also has photovoltaic system for the lights. 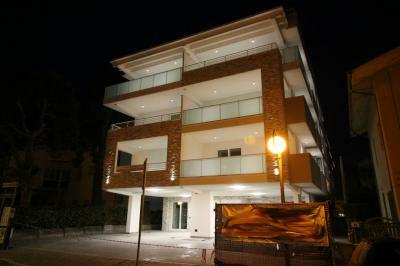 Optional parking space located in the basement. Excellent opportunity for vacation Apartment block central location and short distance from the seafront of Tortoreto Lido.